This time around, they rope Nick into joining their debate on the best season and let Ryan judge. Tim falls hard for Autumn. Chad heats up for Summer. Ashley chills out for Winter. And Nick heaps flowers and praise on Spring. Listen as they discuss Bob Dole, allergies, holiday cheer, campfires, Manhunt, Jack attacks, New Years' Resolutions, Halloween, summer blockbusters, Kurt Russell, sports, pumpkin-spice, and breaking your arms on swing-sets. Is Ryan good at remembering dates? How up to date on Post Office news is Nick? Does Chad enjoy shovelling snow? How obsessed with balls is Tim? And what movie has Ashley seen 100 times? 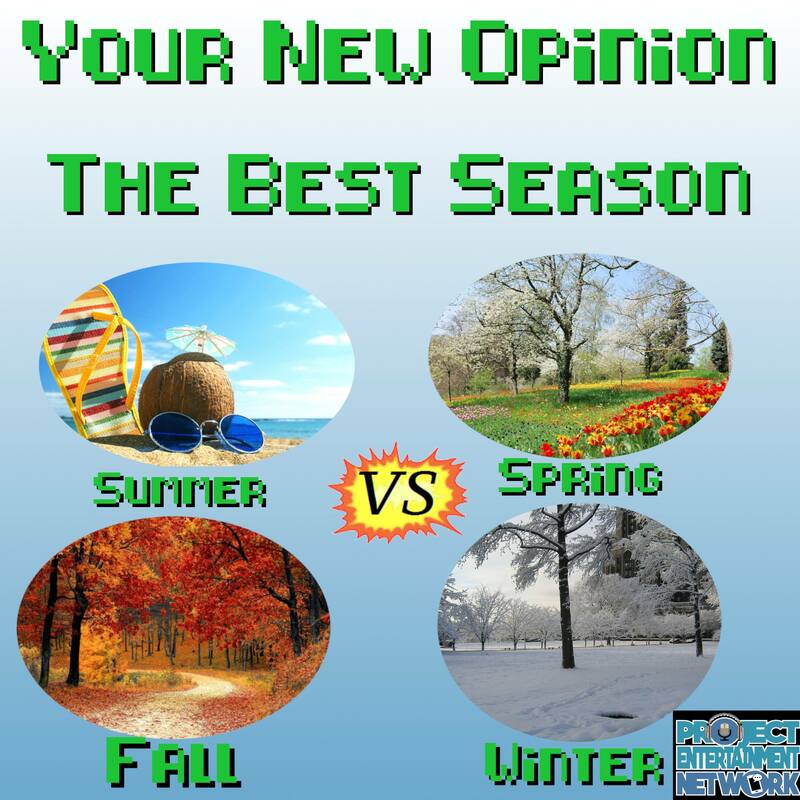 Find out in: The Best Season!